Regardless of what team takes home the title, we’re in for some exciting playoff games. With some teams finding their footing late in the split and others reeling in inconsistency, the future victor of this year’s Summer Split playoffs is anyone’s guess. Haven’t been keeping up with Summer Split games? Want a quick recap on the playoffs teams in all their glory? Here’s the NA LCS Summer Split 2018 playoffs rundown. Win conditions - playing around Doublelift and making sure he gets a lead while not losing too much elsewhere on the map. 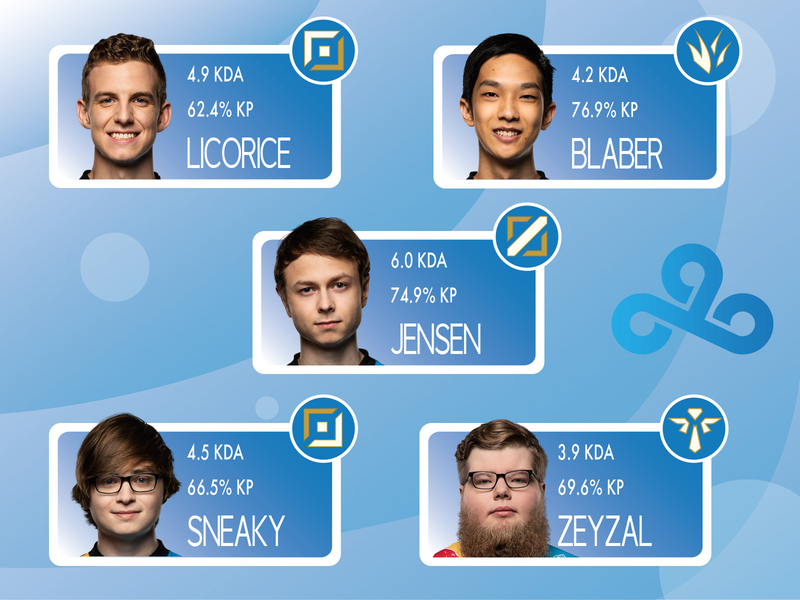 Second seed: Cloud 9 - From a rocky beginning after swapping out their star bot lane to a soaring win streak after finding their footing, C9 has established themselves as a serious contender for this split’s championship. They’ve successfully implemented a rotating roster and have been taking advantage of the resulting strategic diversity in order to rise from their last-place rank at the start of the split to their current spot at number two in the playoffs. While other teams have looked inconsistent and unsure, C9 seems to have found their confidence. Win conditions - making sure that team members follow up on the aggressive plays Blaber makes and using the jungle pressure he creates to open up the map. Third seed: 100 Thieves - After falling just short of victory during the Spring Split finals, 100 Thieves are back for blood and redemption this time around. With Aphromoo’s shotcalling experience and Ssumday’s playmaking ability at their core, the team has looked pretty stable throughout the split. 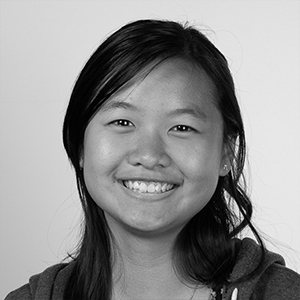 AnDa has successfully filled the hole that Meteos left, almost seamlessly blending into the overall team’s dynamic and providing support wherever needed. With no glaring weaknesses or flaws, it’s up to 100 Thieves to choose their destiny and claim the championship they previously let slip through their fingers. 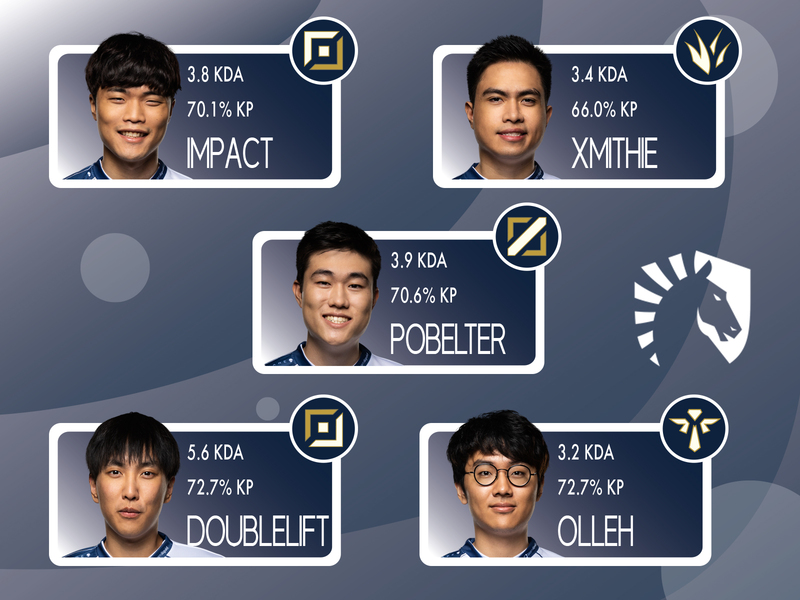 Who to watch: Ssumday - If you’ve watched the NA LCS at all this split, you’ve most likely heard the casters and analysts talking about Ssumday and his stellar performances. With a champion pool that spans from Dr. Mundo to Jayce to Gangplank, he demonstrates the ability to play both tanks and carries consistently. 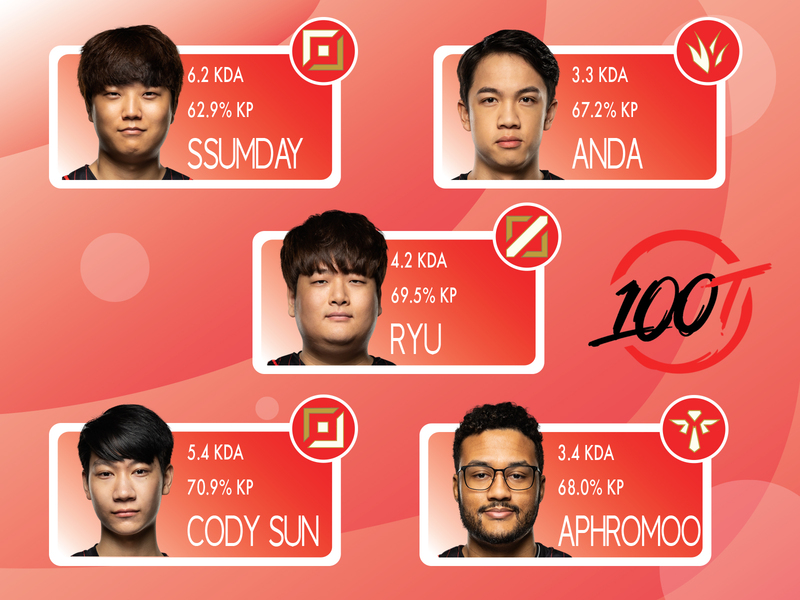 With the highest KDA in the NA LCS, Ssumday is definitely the one to keep your eyes on to carry 100 Thieves to their first ever finals victory. Win conditions - getting Ssumday a lead and using that pressure to open up the map or draw attention to his side of the map while Aphromoo facilitates plays elsewhere. 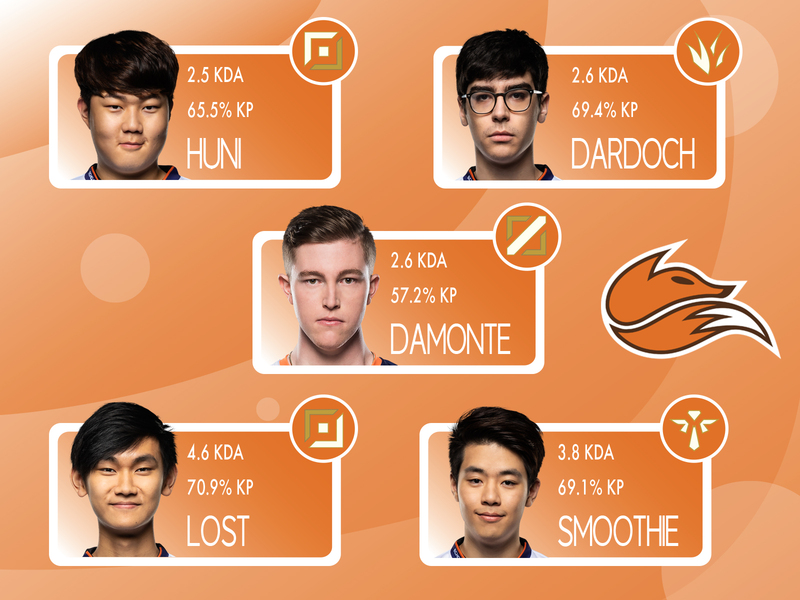 Fourth seed: Echo Fox - After a series of roster changes, Echo Fox has settled on their current roster of Huni, Dardoch, Damonte, Lost, and Smoothie. As a team with a plethora of individual talent on its roster, Echo Fox simply needs to find the balance of having five solo carries on their team. Dardoch’s map and jungle pressure has been almost unparalleled this split, and while Huni has fed in several games, he still has the highest damage per minute of all top laners. If the team manages to find their synergy, they’ll become an unstoppable force. Who to watch: Lost - Echo Fox has had a string of previously uninspiring bot lanes, but that changes with Lost and Smoothie. They perform well together, never really missing a beat in terms of duo synergy. As a rising star from OCE, it’s easy to see the potential that lies right beneath the surface in Lost. Once he gets into the rhythm of his team, he should be able to fill in the holes left by Huni’s inconsistency and step into a carry position. Win conditions - keeping Huni from overextending and allowing each laner to outplay their opponents in every position. Every player on this team can carry a game. Fifth seed: TSM - NA’s darling, fallen into perhaps the deepest rut of their career - but that’s not to say they’re in a bad spot for playoffs. After struggling throughout the split, they got their act together enough in the last couple weeks to secure the fifth seed in playoffs. 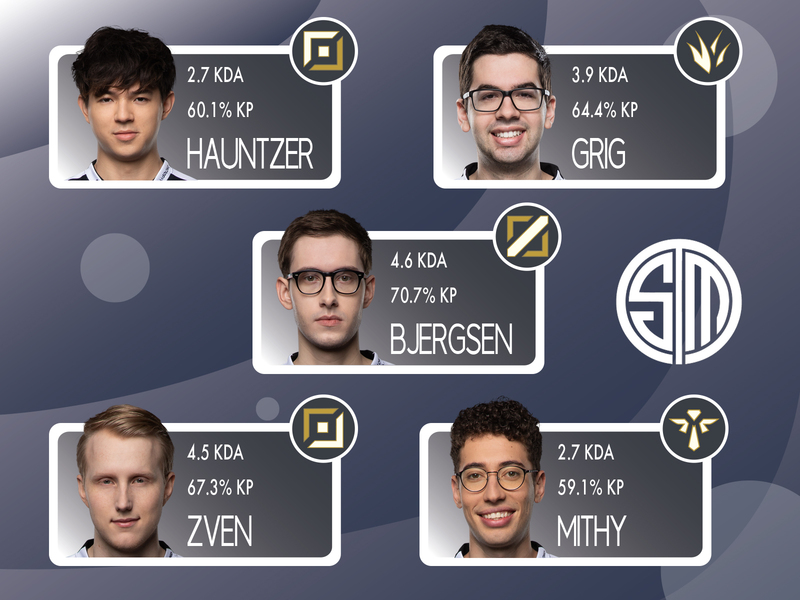 The team still seems to be adapting to their new bot lane and the loss of aggressive shotcalling and playmaking that came with the switch, but Bjergsen has once again stepped up for his team into the carry role we know and expect from him. After TSM’s convincing victories over Liquid and FlyQuest over this past weekend, they appear poised and ready to take back the championship title that has eluded them this year. Win conditions - making proactive plays, trying not to fall into the complacency of reactive playmaking that they’ve been susceptible to lately, and drafting Bjergsen onto champions he can thrive on. 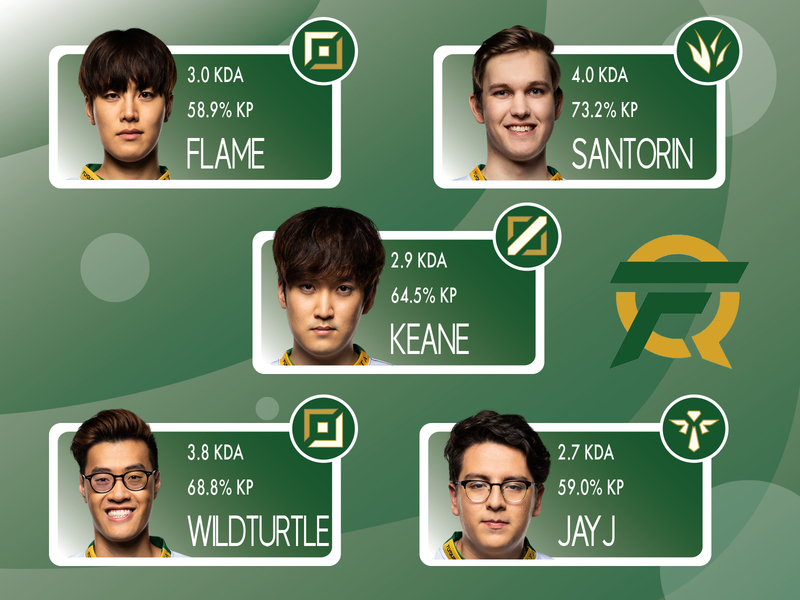 Sixth seed: FlyQuest - FlyQuest doesn’t tend to generate as much hype as some of the other teams. In a playoffs bracket filled with crowd favorites like TSM and Cloud 9, it’s easy to slide into the shadows, but FlyQuest won’t back off without a fight. Despite heavy criticism about how “washed up” most of their players are, they’ve remained afloat and have made it this far. WildTurtle and Flame are clearly still capable of carrying games, and the overall playmaking on the team is generally decisive and clean. It’s up to them to rise above and prove the haters wrong. Who to watch: Flame - Having played competitively since season 2, Flame brings not only overwhelming mechanical skill to the table, but also all the wisdom and experience only a veteran player can bring. When the team wins, it’s typically on the back of either him or WildTurtle. Though he looked shaky in the last split, he seems to have found his groove again. Win conditions - taking time to cool down and play a little more patiently instead of rushing into sloppy plays with their proactive playstyle. No matter how it plays out, this season’s playoffs are sure to be exciting! Don’t miss out on any of the action and play alongside us in Taunt. Regardless of who wins in LA and Oakland, you could take home first place in Taunt.